Did you know Cypress is the oil of motion and flow? Cypress teaches our spirit how to let go of the past by going with the flow of life. Cypress gives support to people by helping them throw aside their worries and let go of control allowing them to enjoy the excitement that comes from being alive, and being fully in the present. Mediterranean Cypress has been widely cultivated as an ornamental tree for millennia away from its native range, mainly throughout the whole Mediterranean region, and in other areas with similar hot, dry summers and mild, rainy winters. Natural forest stands of the species mainly occur in the western part of the Mediterranean region of Turkey. It is also known for its very durable, scented wood, used most famously for the doors of St Peter’s Basilica in the Vatican City, Rome. The Mediterranean Cypress is also known as the “drama tree” because of its tendency to bend with even the slightest of breezes. Cypress oil is known to mankind since ancient times and has been used in many traditional medicines. Aromatherapy has been another important usage of this essential oil which has been a common practice for a long time. It is also known for the cross on which Jesus was crucified was made from the wood of cypress tree. 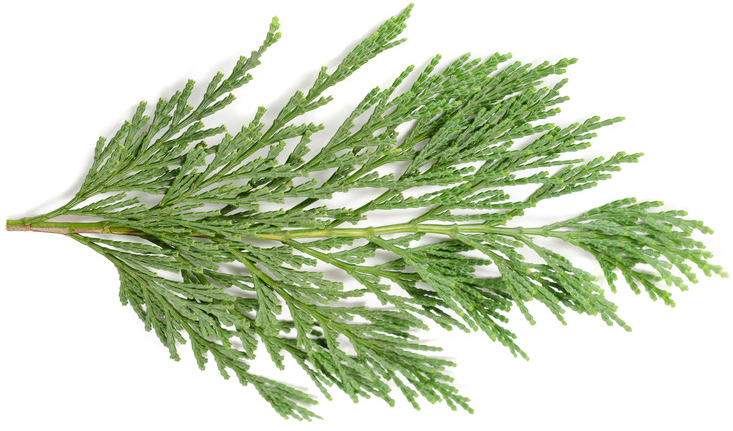 The oil from the cypress tree assists with clear breathing. Promotes healthy respiratory function. Soothes tight, tense muscles. Supports localized blood flow. Beneficial for oily skin conditions. It has a grounding, yet stimulating effect on the emotions, making it a popular oil to diffuse during times of transition or loss.